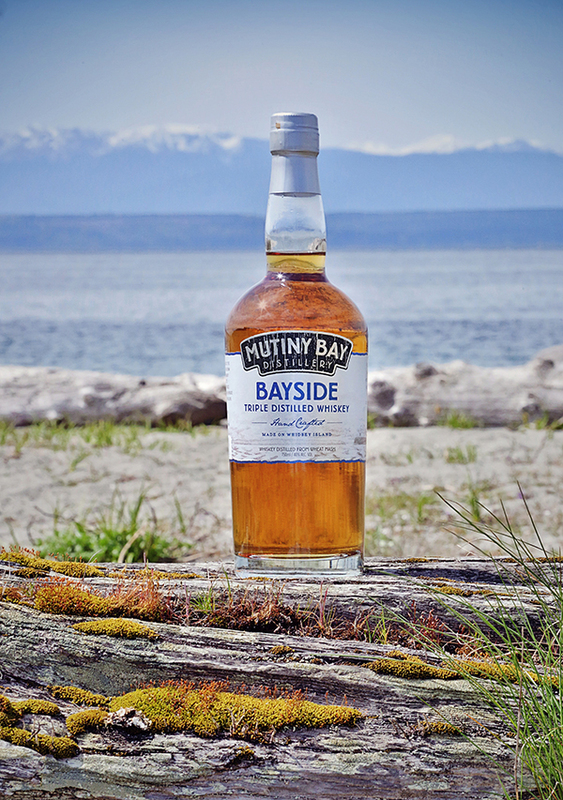 Owned and run by the stallman family, Mutiny Bay Disitllery makes artisan spirits from Washington sourced ingredients. They are the proud producers of the first aged whiskey on Whidbey Island. Designheavy was tasked with building a powerful iconic brand that reflects the local Mutiny Bay area where the ingredients are sourced, the spirits made, and where they call home. The Mutiny Bay product family consists of three varieties of Whiskey, Gin, and Coffee and Blueberry Liqueurs. Designheavy was called upon to craft a new logo identity for the beloved Bike So Good bike shop located in the Georgetown neighborhood of Seattle. We were asked to create business stationary, signage, bike stickers, various A-Frame boards, and artwork for their mobile bike van. YeeHaw! Brand development for The Lodges On Vashon, an exceptional, one-of-a-kind NW destination — a retreat providing a blissful union of natural beauty, modern luxe and quirky cool. It’s a great escape for hardworking people who need to relax, recharge and get their Vashon on! Hitting the liquor store aisles, and quite possibly your taste buds, I am thrilled to share my new bottle design work for Sound Spirits Distillery! The new DEPTH series was inspired by cocktail culture and the Art Deco movement of the 20's and 30's. DEPTH-Cacao Liqueur was made using Seattle's own Theo Chocolates and is big on flavor, not on the sweet. So far the feedback from distillery tastings have been off the charts. The DEPTH-Cacao Liqueur is just 1 of 3 in a series (Menthe Liqueur and Vow Of Silence) due out in the next few weeks. Cheers! The Webuilders Logo is featured in the new Logo Lounge Master Series book, Animals and Mythology out now. The Heartwood Guitar mark is also featured in Logo Lounge 5.